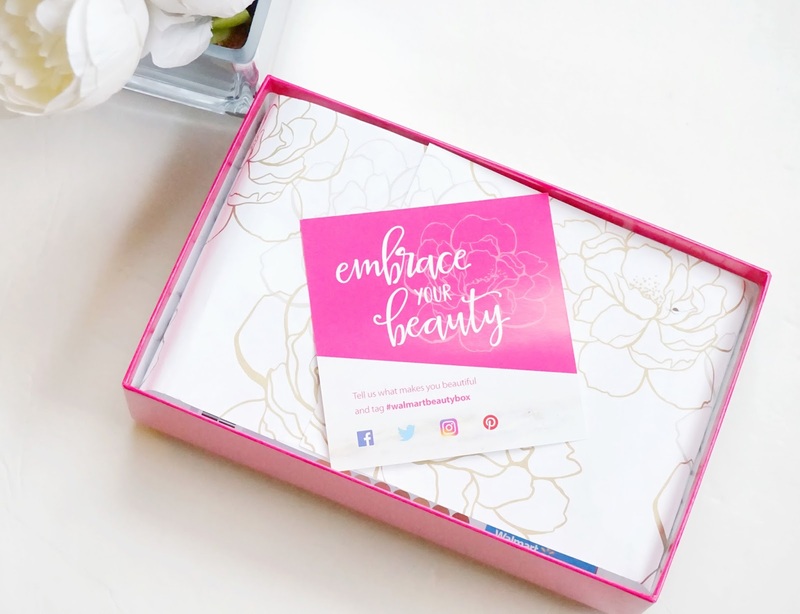 Lately, I have been noticing that the subscription boxes have been always including shampoo, conditioner and toothpaste, but for $5.00 and the chance to sample products that I normally wouldn't purchase I would recommend trying out this subscription box. The items that I am looking forward to trying are the Bioré Baking Soda Acne Scrub and the Neutrogena Hydro Boost Hydrating Lip Shine. 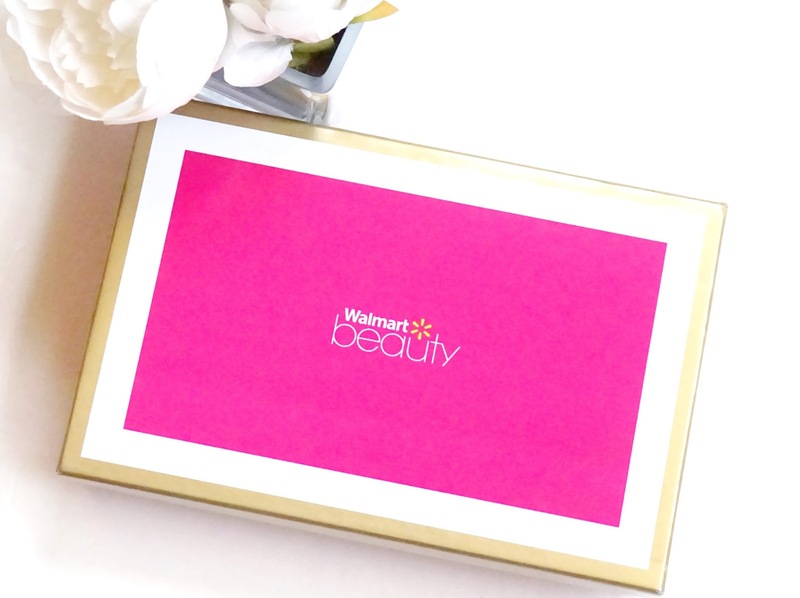 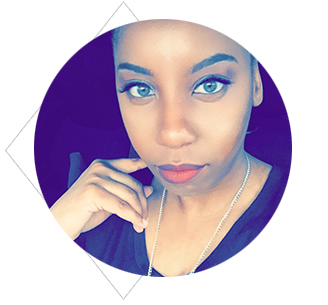 Have you received the Spring Walmart Beauty Box? 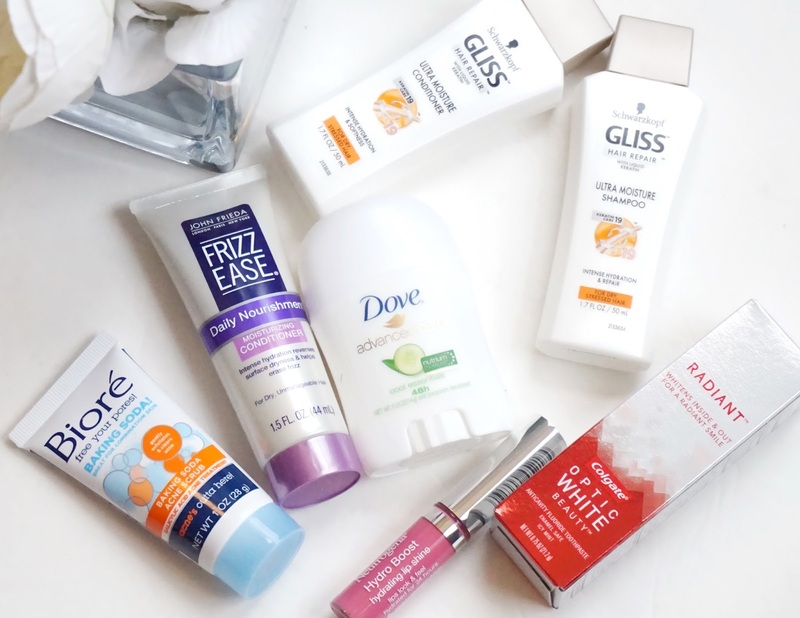 and if so what product(s) did you like best?